Female rapper Splash Known for spitting hot bars returns with a new single with StormRex killing it with a catchy Chorus. 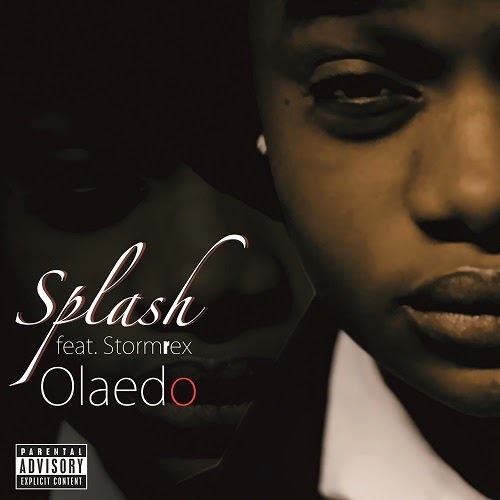 Splash who has been off for some months decided to bless her fans with something new titled 'OLAEDO'. 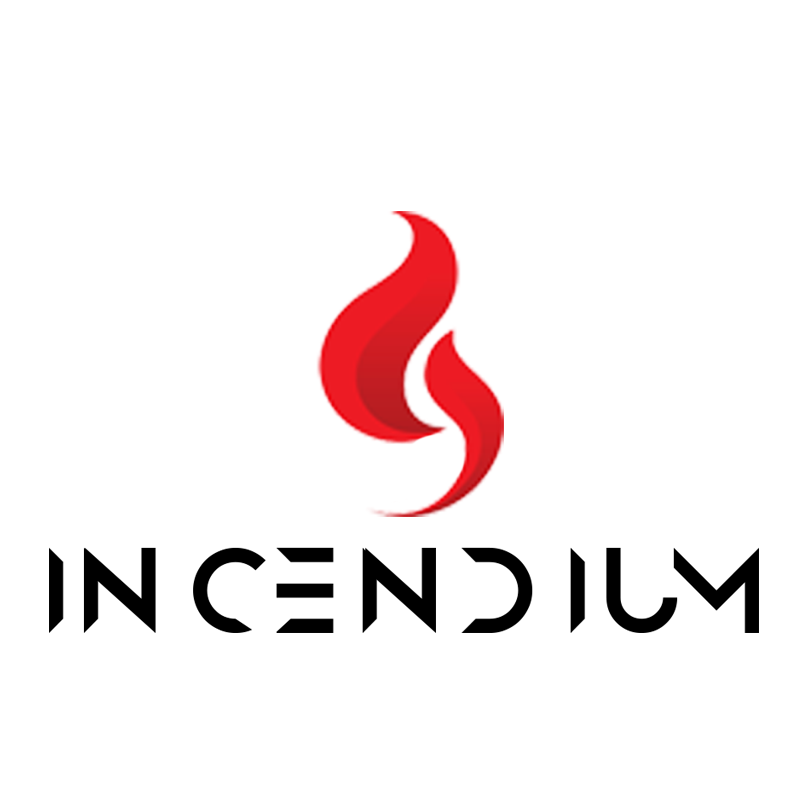 The Video has also been shot and is still in the works in south Africa, mean while listen and Enjoy the audio.